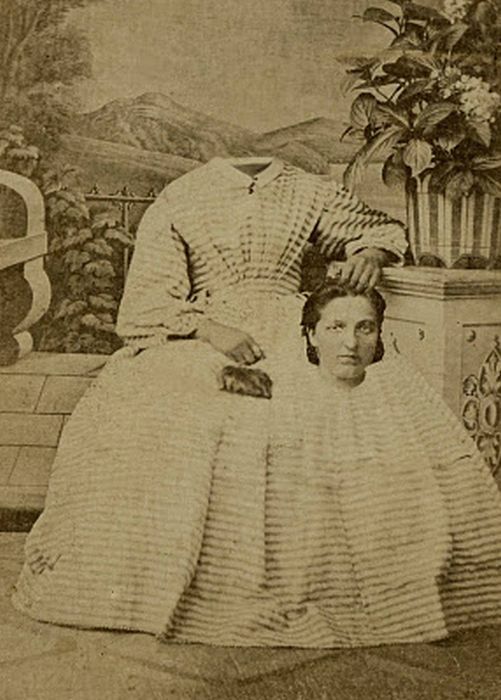 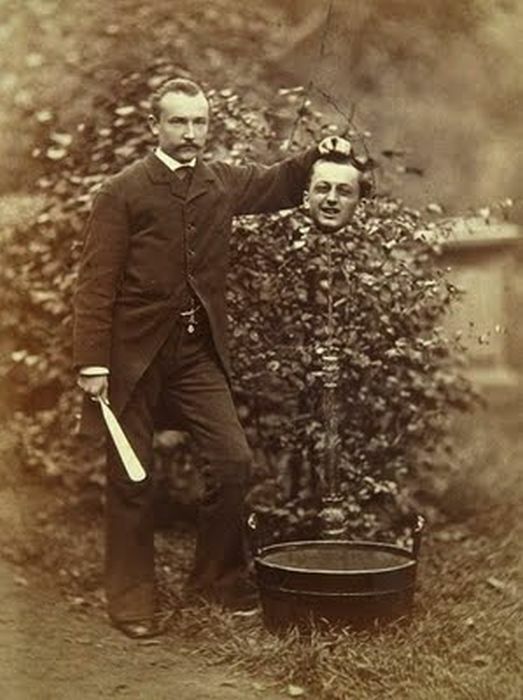 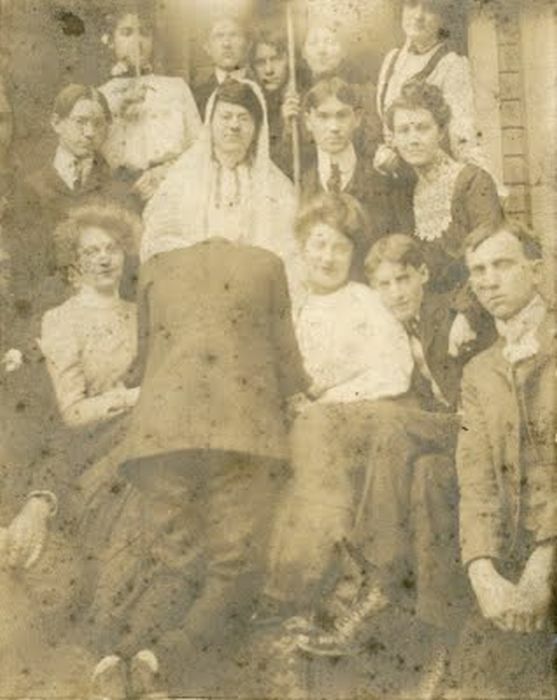 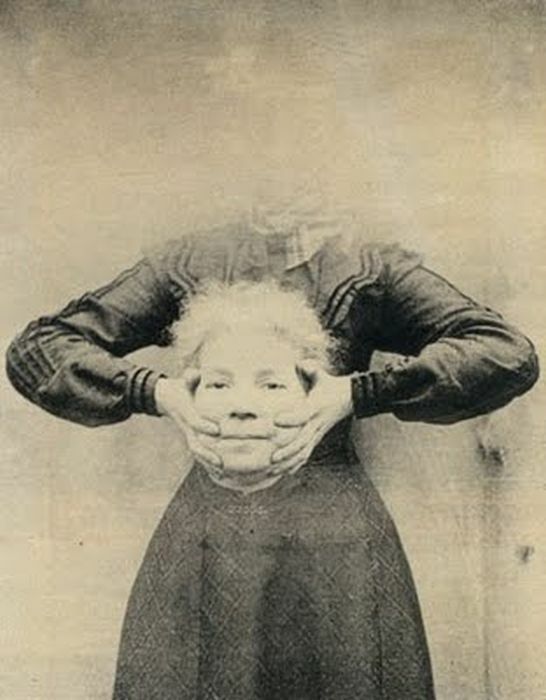 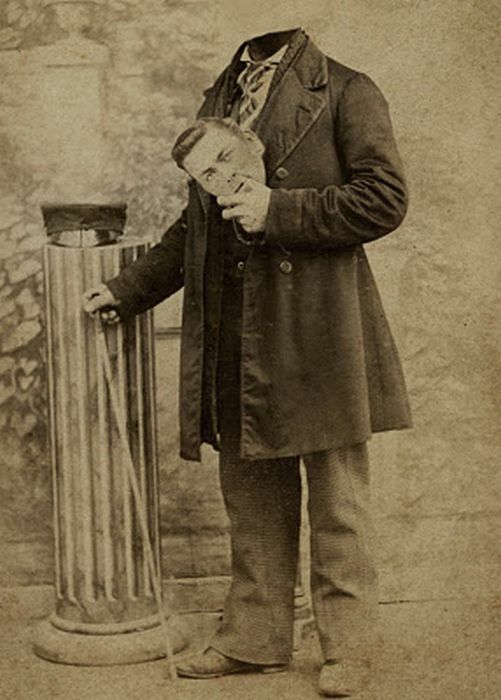 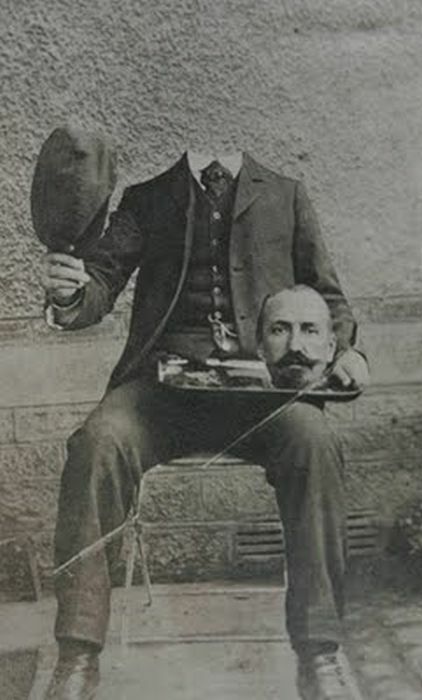 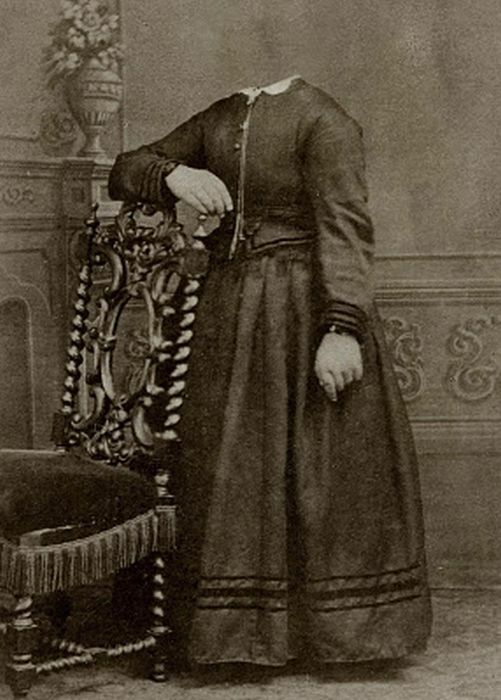 There was no Photoshop in the 19th century but people already knew how to manipulate their photos. 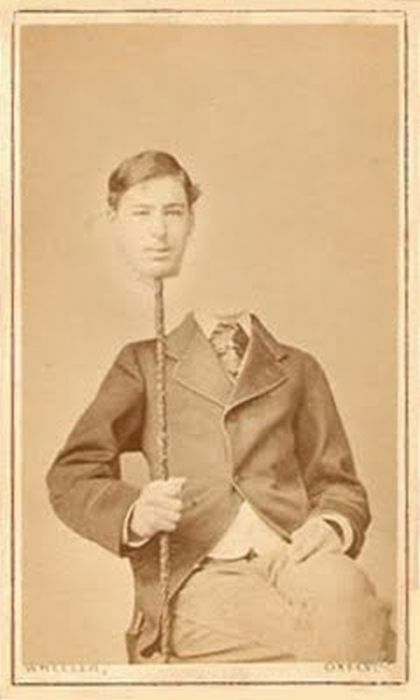 Headless portraits was a trend. 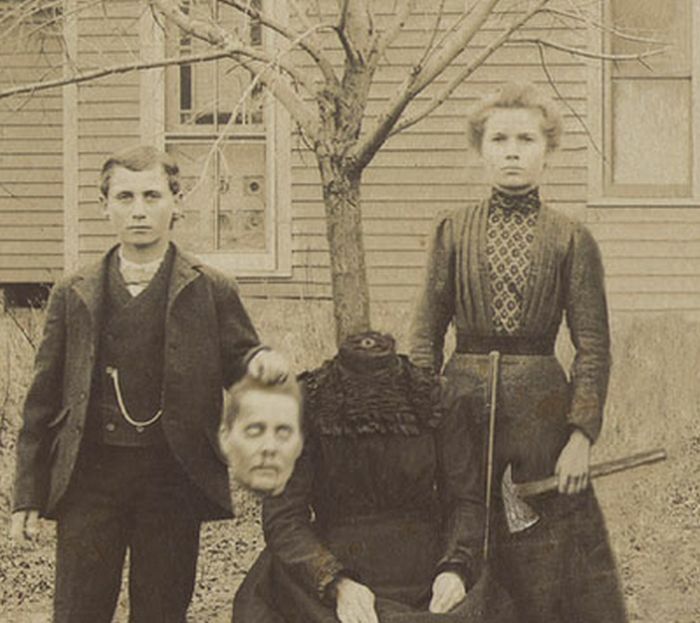 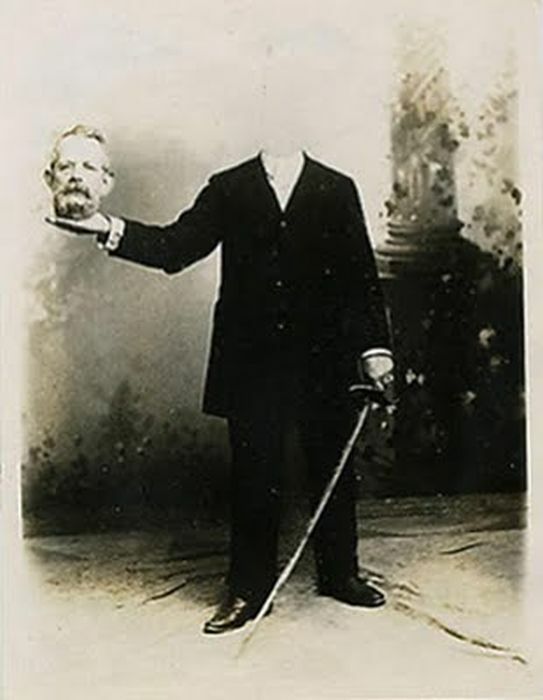 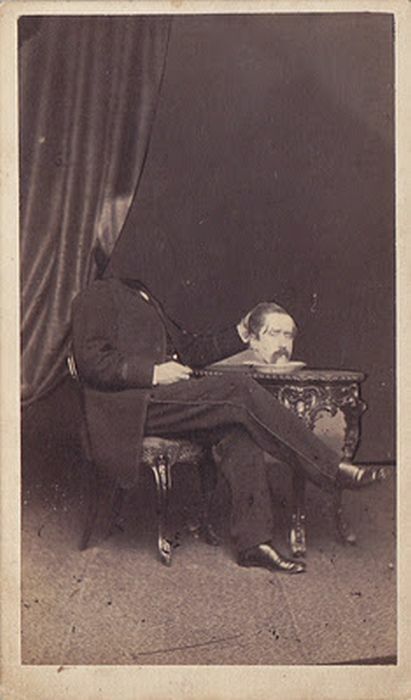 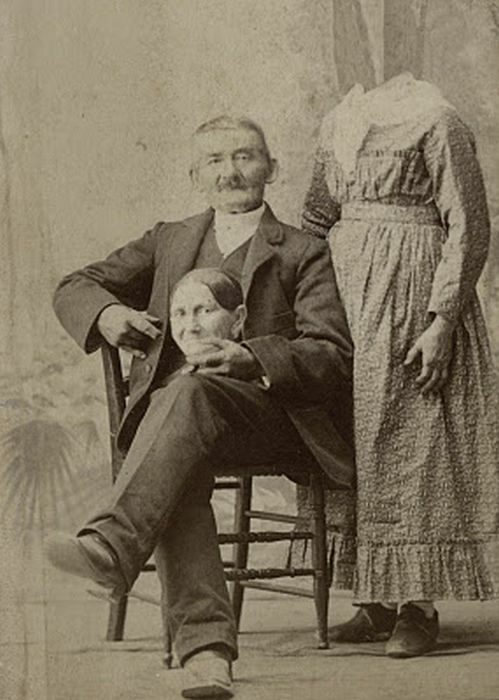 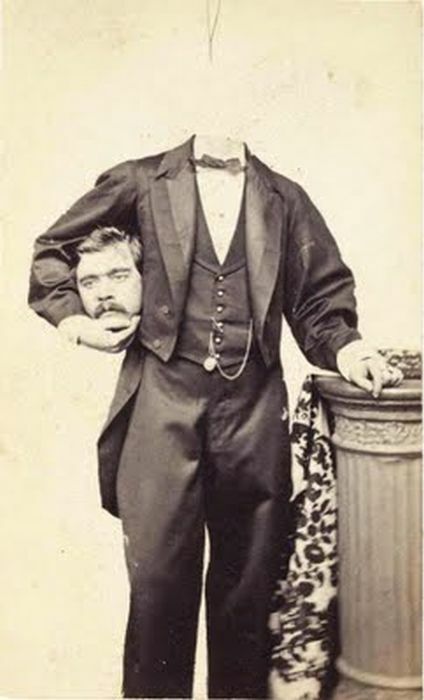 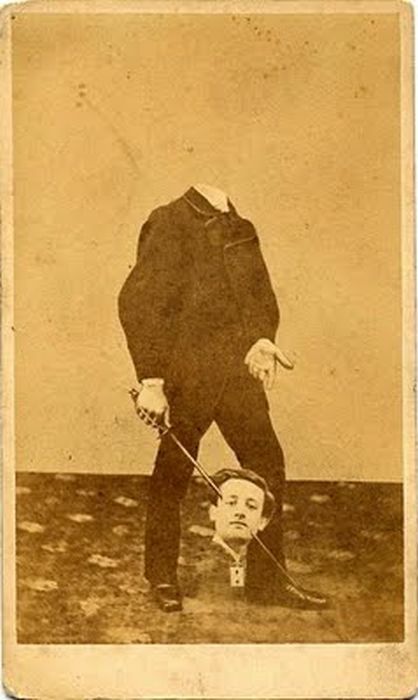 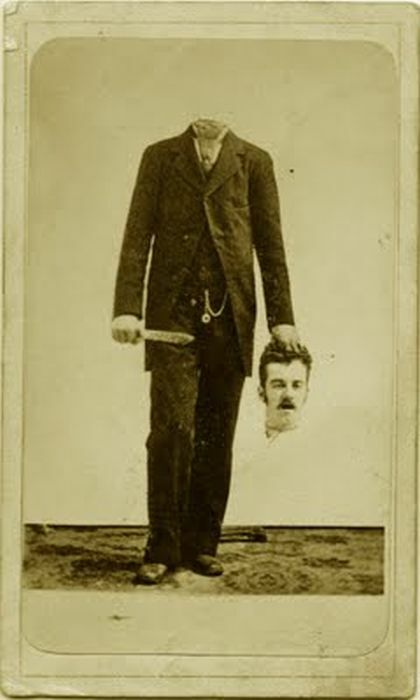 0 responses to "Headless Portraits (15 pics)"